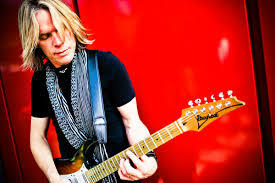 The Andy Timmons Band’s latest release - View from a Perfect World - inhabits a compelling meeting place of composition, performance and tone. Today we speak to Chris Brooks from Sydney, Australia. 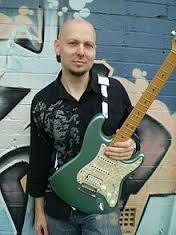 Chris is an excellent player with two fantastic solo albums. He also is an in demand instructor and clinician who has produced some world class instructional resources. Welcome to Episode 37 of the Guitar Speak Podcast. 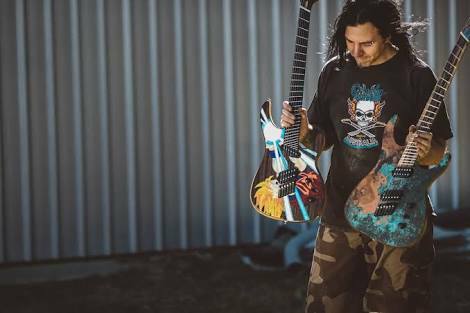 For over a decade Ormsby Guitars have been crafting incredible instruments in Perth, Western Australia. Welcome to Episode 36 of the Guitar Speak Podcast! 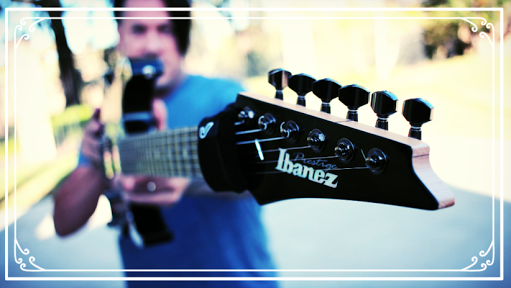 This week we speak to Greg Marra - a brilliant guitarist and producer from Southern California. 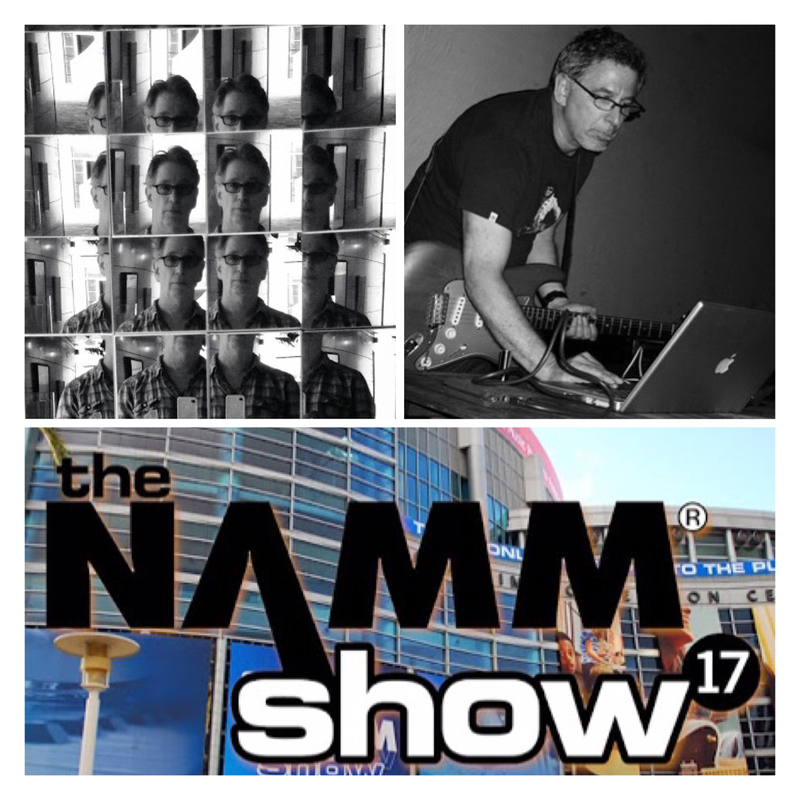 This week we speak to our friend Michael Ross who has just returned from the 2017 Winter NAMM convention in Anaheim, California.